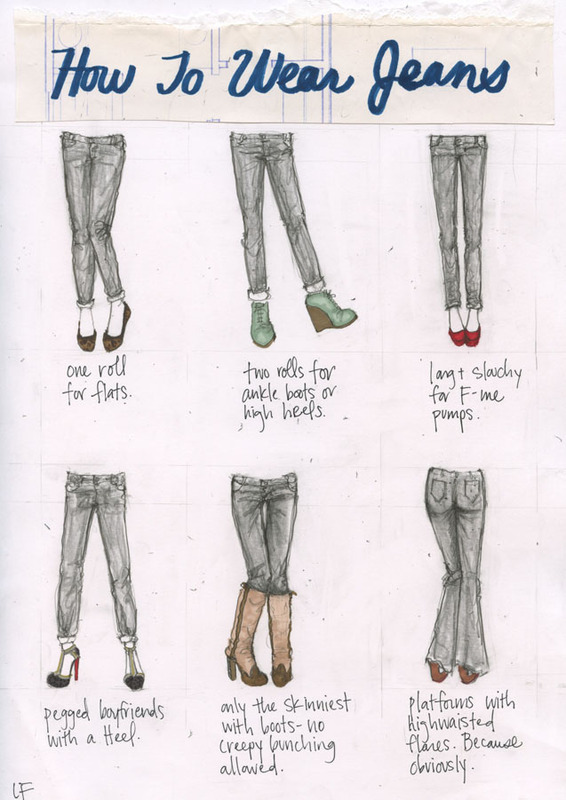 I am beyond pleased to present a sketch by the ever so talented Lauren, of My Closet in Sketches! Do these drawings look familiar? That's right, you've guessed it! Lauren is the creator and artist behind my amazing header. Awesome sketches! Wish I were this talented! That's awesome! She's so talented! I love this!! This is so cute!!! !